Husband and wife team Steve and Christa and we work together to create handmade, imaginative pieces for the home that ooze individuality. 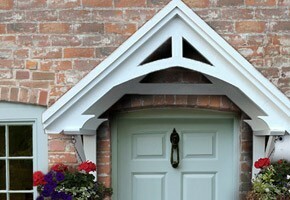 "We started off making door canopies, we designed one and put it on our house. Then our neighbours started asking for the same thing. We realised that if we could sell those, we could sell the other things that we make too. It has taken off, it’s taken us by surprise." 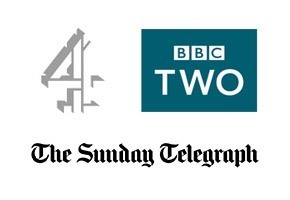 The MudPutty team been featured by a host of household names in the media including Channel 4, BBC Two, and The Sunday Telegraph.